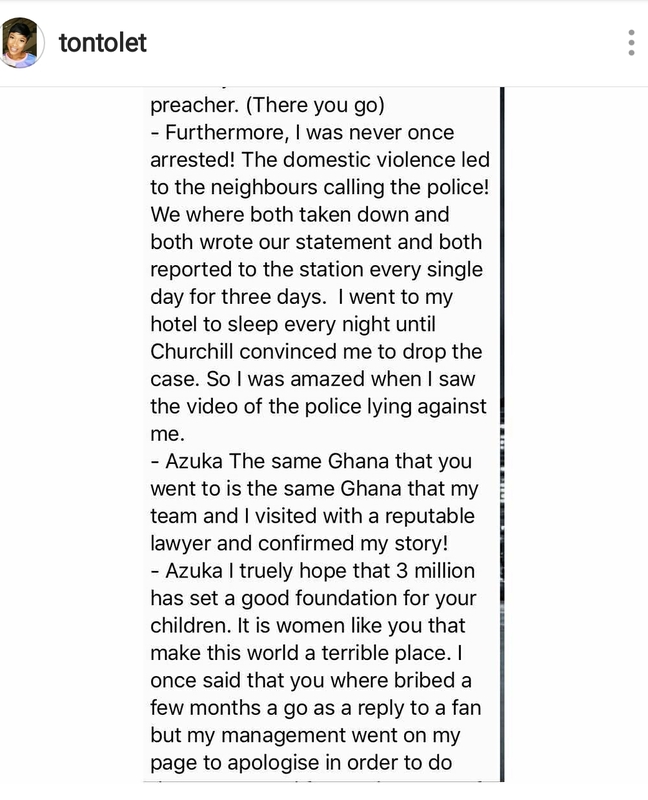 Journalist, Azuka Ogujiuba revealed shocking details about Tonto Dikeh's crashed mariage. 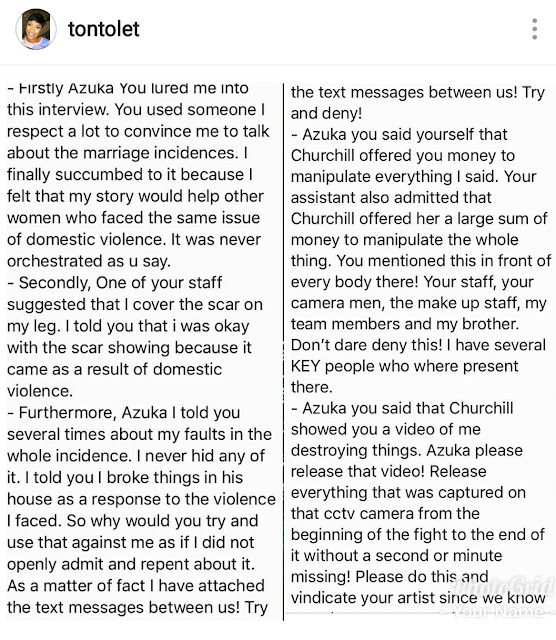 According to Azuka, Tonto Dikeh lied about being abused by her ex-husband, Olakunle Churchill saying that she was the who was abusive. She claimed to have video evidence to back up her claims and said she came to this conclusion after interviewing Tonto Dikeh and Churchill at different times. 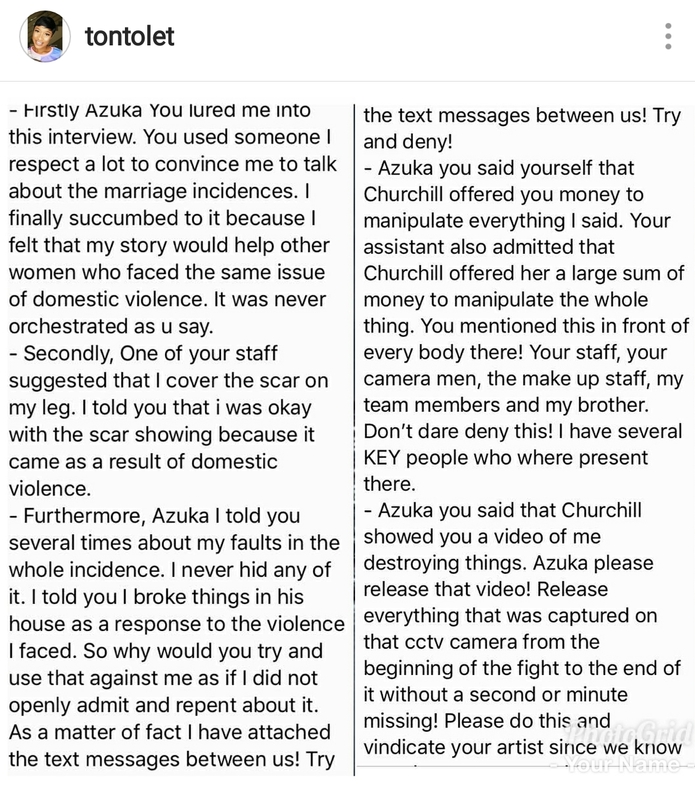 Tonto Dikeh has taken to her Instagram page to blast Azuka and revealed more sordid details about her crashed marriage. 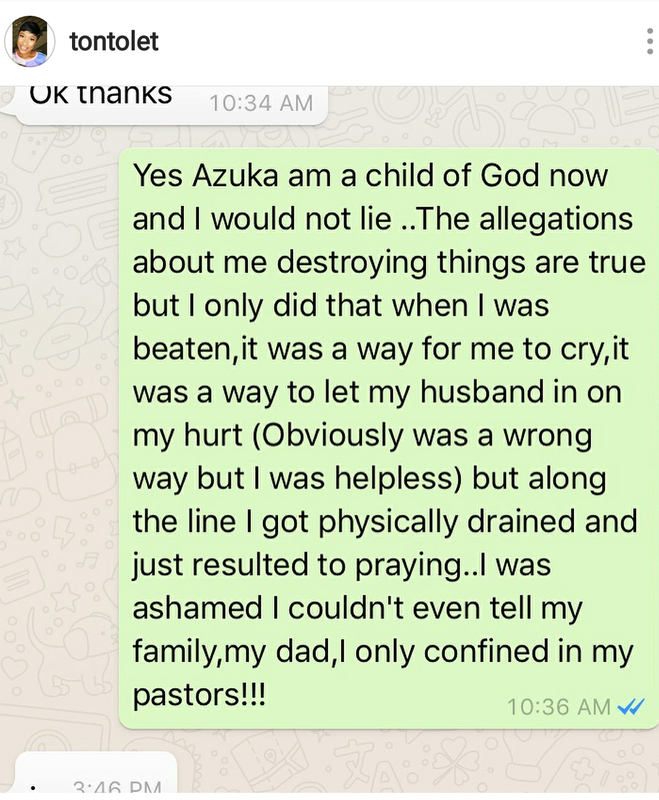 She alleged that Churchill paid Azuka N3 million to interview him and lie against her. 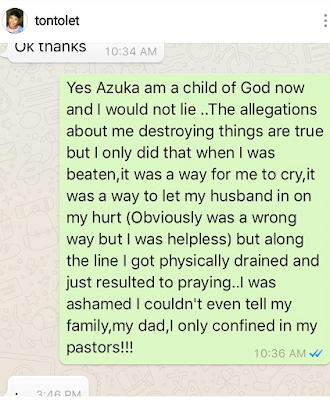 She cursed out Azuka saying she will never know peace until she forgives her. 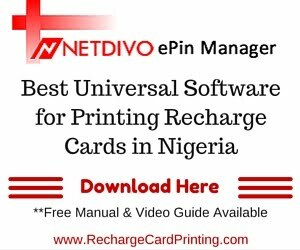 Speaking about her ex-husband, Tonto Dikeh revealed that former president, Olusegun Obasanjo is not Churchill's father but that his father was Obasanjo's Gardner. 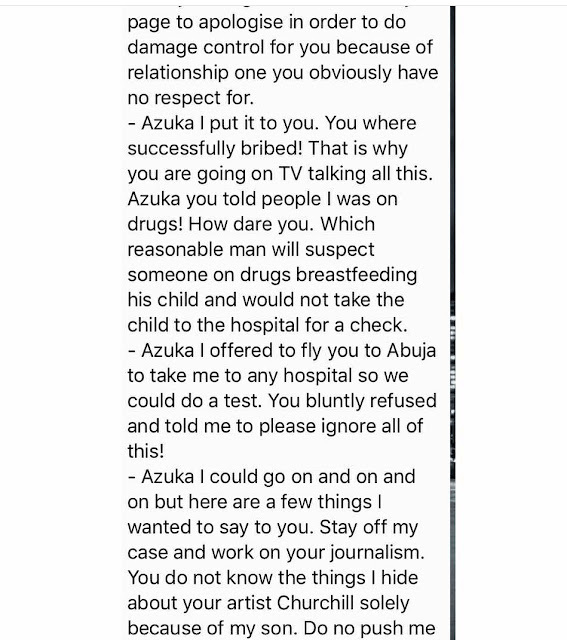 Firstly Azuka You lured me into this interview. You used someone I respect a lot to convince me to talk about the marriage incidences. I finally succumbed to it because I felt that my story would help other women who faced the same issue of domestic violence. It was never orchestrated as u say. - Secondly, One of your staff suggested that I cover the scar on my leg. I told you that i was okay with the scar showing because it came as a result of domestic violence. 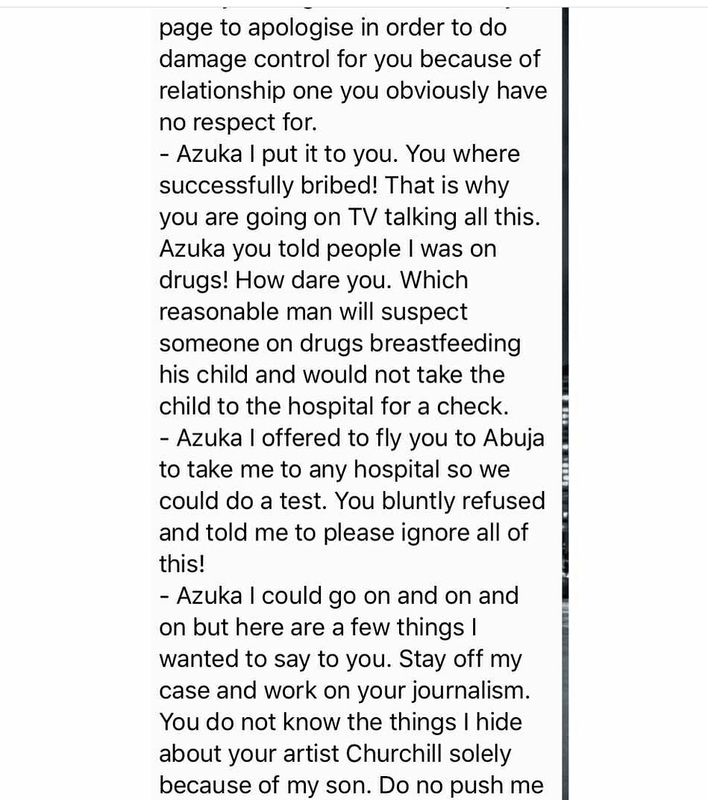 - Furthermore, Azuka I told you several times about my faults in the whole incidence. I never hid any of it. I told you I broke things in his house as a response to the violence I faced. So why would you try and use that against me as if I did not openly admit and repent about it. As a matter of fact I have attached the text messages between us! Try and deny! 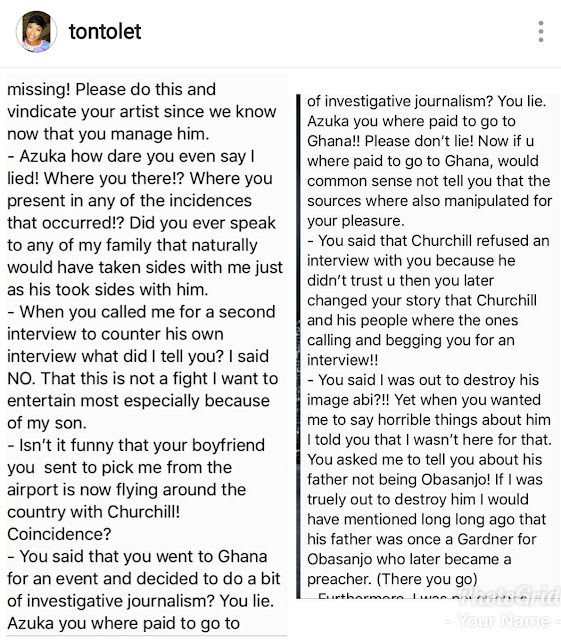 Azuka you said yourself that Churchill offered you money to manipulate everything I said. 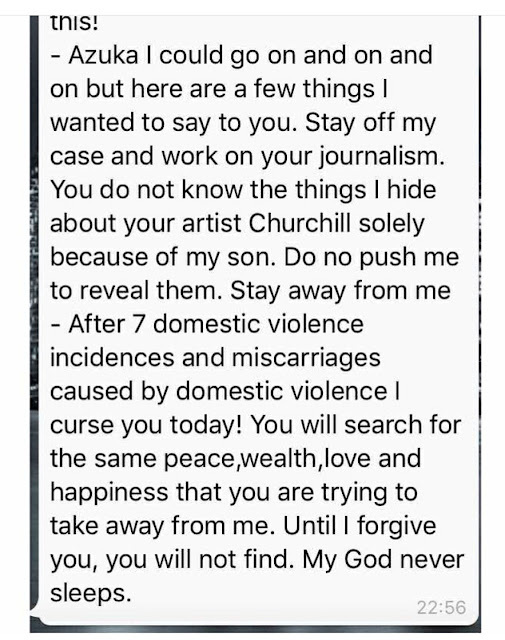 Your assistant also admitted that Churchill offered her a large sum of money to manipulate the whole thing. You mentioned this in front of every body there! Your staff, your camera men, the make up staff, my team members and my brother. Don’t dare deny this! 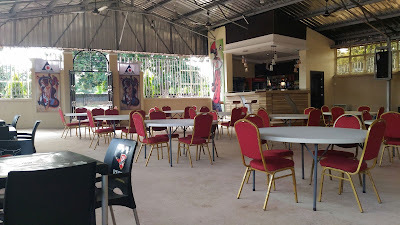 I have several KEY people who where present there. 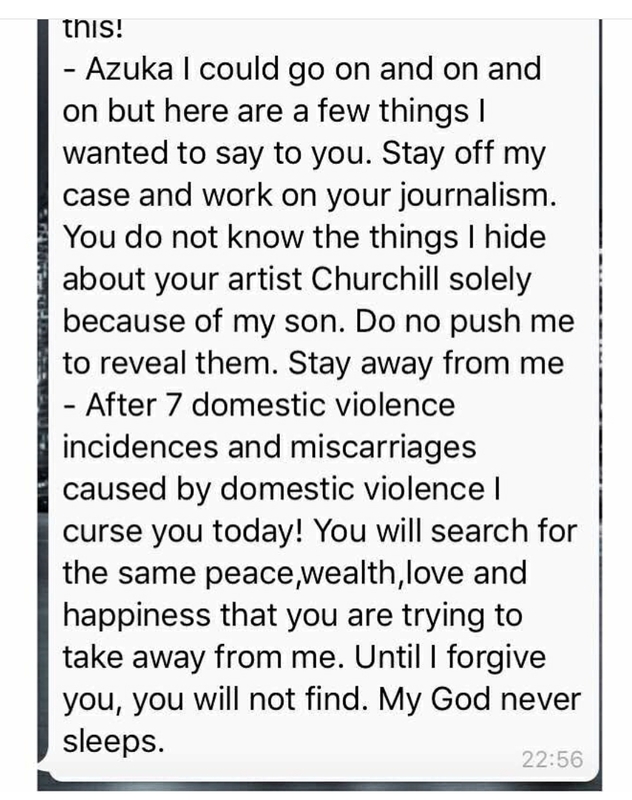 - Azuka you said that Churchill showed you a video of me destroying things. 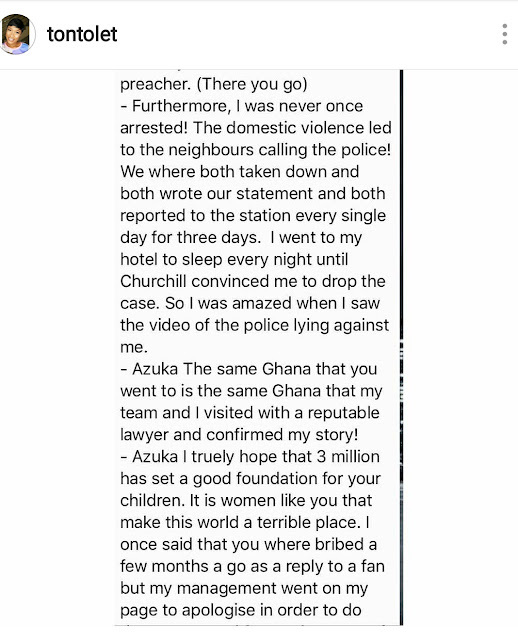 Azuka please release that video! Release everything that was captured on that cctv camera from the beginning of the fight to the end of it without a second or minute missing! Please do this and vindicate your artist since we know now that you manage him. After 7 domestic violence incidences and miscarriages caused by domestic violence I curse you today! You will search for the same peace,wealth,love and happiness that you are trying to take away from me. Until I forgive you, you will not find. My God never sleeps.